ISLAMABAD: The Cabinet Division has dispatched a summary to the Establishment Division, seeking approval for the removal of Mir Kamal Marri, member finance at the Oil and Gas Regulatory Authority (Ogra) over charges of misconduct. A letter of the Establishment Division, a copy of which is available with DawnNews, discloses that Marri had remained absent from his office for six and a half months in violation of the rules and regulations. The Federal Public Service Commission (FPSC), after getting the approval from Prime Minister Nawaz Sharif, had conducted an inquiry against Marri who was also named in an Ogra scam worth billions of rupees. �Pursuant to the inquiry by FPSC, the charge of misconduct stood established against the officer; therefore, the Cabinet Division through their summary solicited orders for removal from office of Mir Kamal Marri, Member Finance, Ogra from his office. The Establishment Division endorsed this proposal as well,� the official letter stated. �The Cabinet Division on July 19, 2013 moved a summary seeking the prime minister�s approval of the proposal that an inquiry against Marri through the FPSC may be initiated under the Section 3(11) of the Ogra ordinance on account of his unauthorised absence from duty from August 18, 2012 to February 28, 2013. �This proposal by the Cabinet Division was endorsed by the Establishment Division as the Government Servant Rules, 1973 could not be applied upon him. For that reason, an inquiry against the officer was conducted by the FPSC,� maintained the official letter. In the summary, the Cabinet Division also pointed out that the National Accountability Bureau (NAB) initiated investigations against Tauqir Sadiq, the former chairman of Ogra, and others on the orders of the Supreme Court. NAB had filed references against Tauqir Sadiq, Marri, and others. The case is still under trial for recording of evidence at the NAB court in Islamabad. In view of the investigation, NAB requested that on September 4, 2012 that Marri�s leave may not be extended. 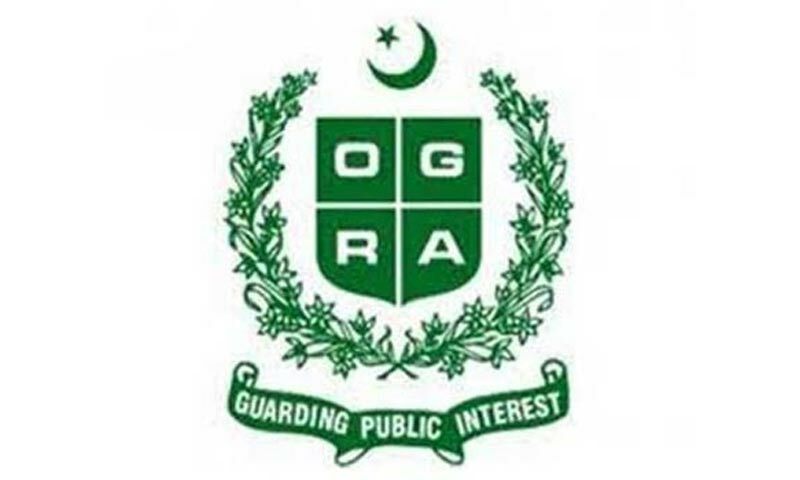 NAB further recommended that he may not be posted as the member finance at Ogra as he also faces trial in the Ogra scam case, and his being posted anywhere will adversely affect the proceedings. On being contacted, Marri confirmed the information and added that he was shocked after a recent disclosure regarding the dispatch of a summary of his removal by the Cabinet Division. He further said that he had travelled to Switzerland during the period of August 2012 to February 2013 in order to see his mother, but only after he was granted the necessary permission from the Cabinet Division. �I suffered a serious heart attack during my stay with my mother abroad. I had submitted all medical reports with the FPSC, yet my salary and other benefits have been suspended by the Cabinet Division since July 2012,� Marri said. Moreover, he said that his medical reports had been verified by the ambassador of Switzerland, and he had also submitted a forensic test bearing his doctors� signatures. He alleged that he was being mistreated in this manner because he comes from the Marri Baloch tribe. When contacted, the officials at the Establishment Division said that a summary regarding the removal of Marri from his office had been dispatched to the premier for final approval. Once the prime minister has given the nod, an official order will be issued for Marri�s removal.